Produced by Haig Burnell, from HAIGEL BAGEL PRODUCTIONS, this CD of chamber music captures the dulcit tones of Halcyon, the serene and evocative Collision Theory with Caerwen Martin (cello), Syzygy Ensemble, Mark Gaydon and Barry Cockcroft and guests Jessica Voigt and Joseph Lallo on soprano saxophone. Punch: the brass music of Katy Abbott. 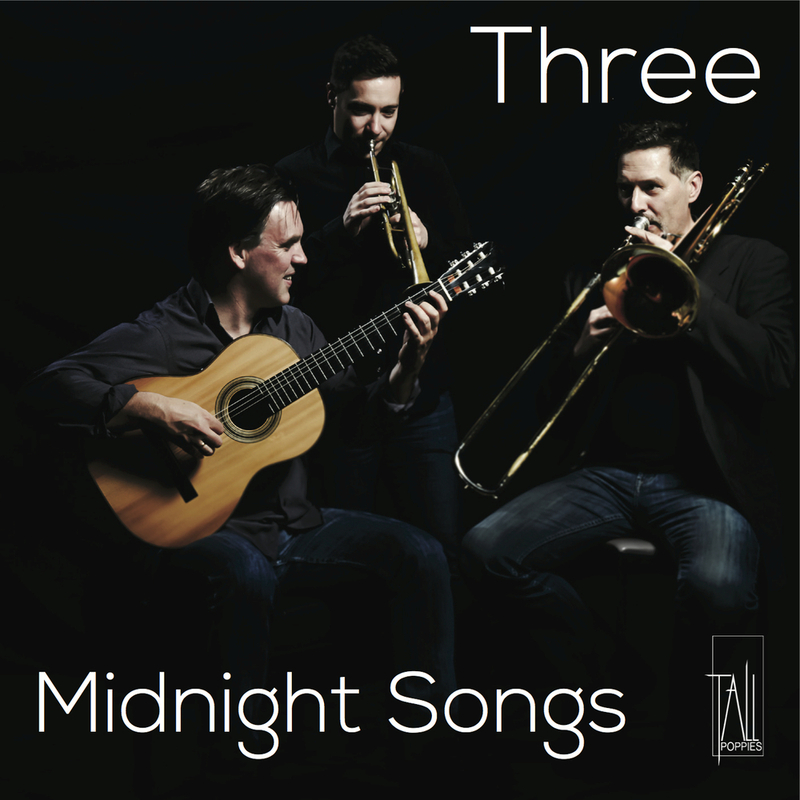 Don Immel (trombone) and Joel Brennan (trumpet) feature on this new disc of soulful and charismatic brass music. 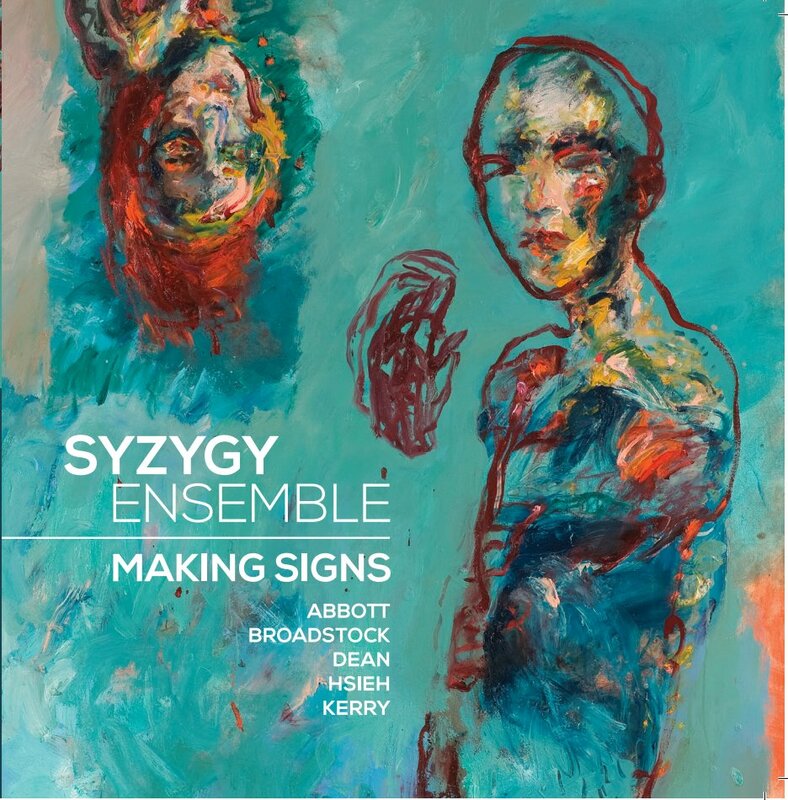 Including music for brass ensemble (+ soloists) as well as the dynamic line up of Ensemble Three (Immel, Brennan and Australian guitarist Ken Murray) this disc focuses on connection with performer and connection with audience. Released in hardcopy through Leeward Side Records (LS 1701) on this page or digitally through ABC Classics. 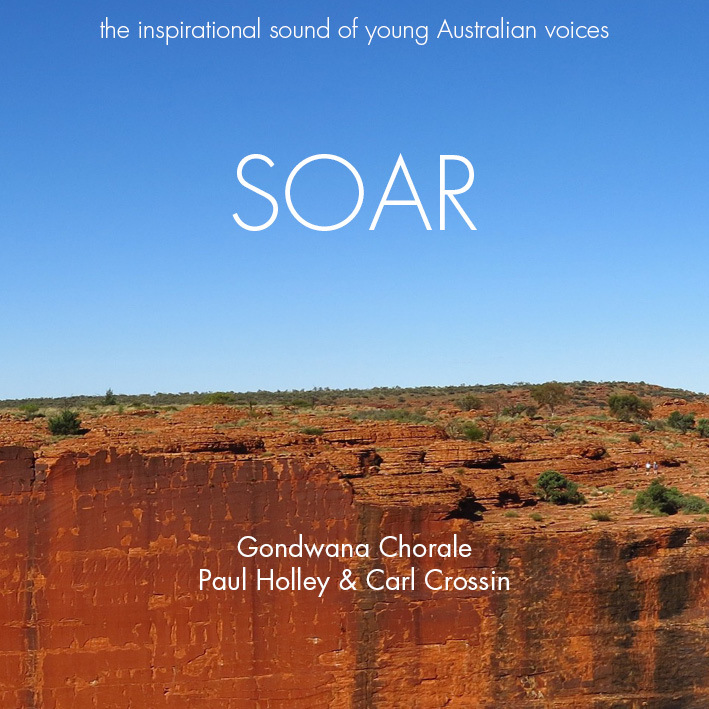 'Re-echo' and other works including Australian composers Greenbaum, Grenfell, Kats-Chernin, Sculthorpe and others. 'Fool' and 'Angry' from Words of Wisdom along with 14 other vocal works including Australian composers Walker, Orlovich, Twist and MacLean. Also Whitacre, Sting, Rachmaninov. 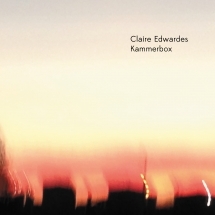 Includes a new work I wrote commissioned by HD Duo UndercurrenT (2011) for soprano sax and piano. Also, music by Jennifer Higdon, Stacey Garrop, Gotkovsky and Decruck. On Saxophone Classics label. New music composed for Ian Holtham (Tall Poppies). Includes my new Glisten (2013) and other Melbourne composers: Stuart Greenbaum, Elliott Gyger, Mark Pollard and Johanna Selleck. Eat Chocolate and Cry (2009) including Autumn Song for flute and piano. Featuring Australian Flute music performed by Lamorna Nightingale, Jocelyn Fazzone, Christine Draegner. Available through The Australian Music Centre. Other Australian composers featured include: Barbeler, Dargaville, Draeger, Edwards, Grenfell, Holley, Kats-Chernin, Kerry, Koehne, Orlovich, Preston and Stanley.